Most of us take the benefits of the web entirely for granted. But for people in need it's a place to find help. It provides crucial assistance when it’s needed most - whether it’s counselling or legal advice, or even just to a meal and shelter for the night. 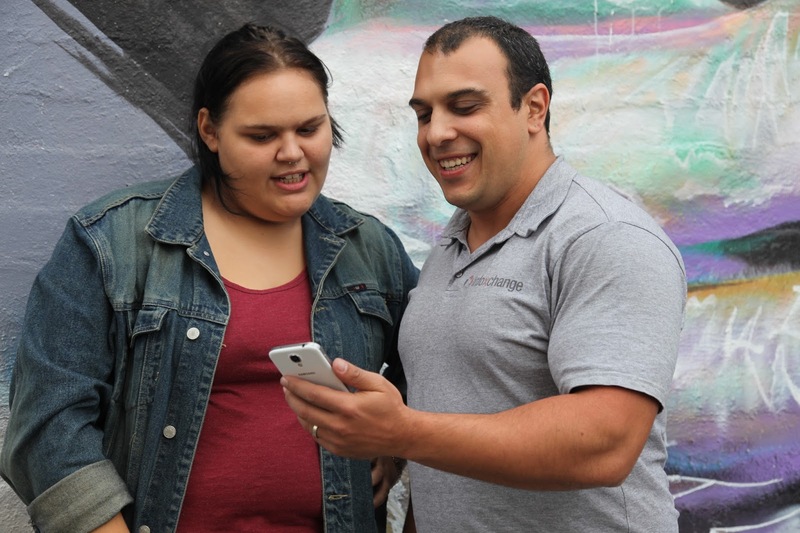 Almost 80 per cent of people who are homeless own a smartphone, it’s their lifeline. But they rarely have anywhere to charge it. For those living on the street, or in a refuge, shelter or someone’s couch, charging their mobile phone is not easy. Ask Izzy is a mobile website that connects people who are homeless or at risk of homelessness with essential support services. It provides help for people in need, right now and nearby. It is completely anonymous and has more than 350,000 services listed, including housing, meals, healthcare, counselling, legal advice, addiction treatment and a whole lot more. Almost 80 percent of people who are homeless own a smartphone. Our mission at Google is to help people gain access to useful information and it’s been our privilege to support Infoxchange in the creation of Ask Izzy and the expansion of its services, alongside News Corp Australia and REA Group. 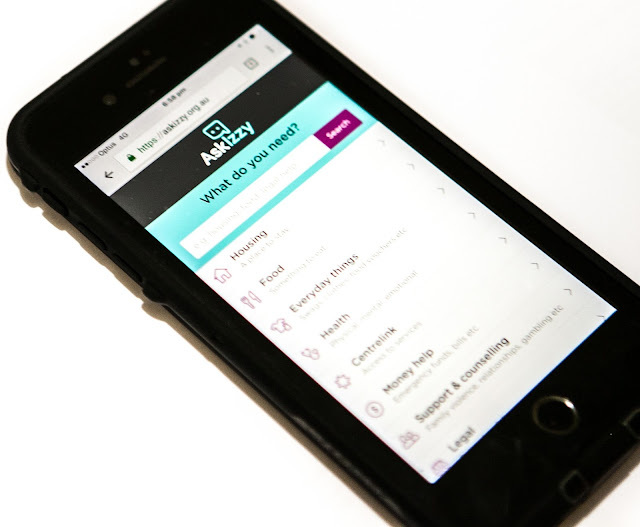 Since Ask Izzy launched early last year it has helped people find essential services more than 500,000 times; the largest group of people looking for housing were women and children fleeing family violence. One in every 200 people in Australia are homeless or at risk of homelessness. The Ask Izzy power card is the solution to help them to charge their phone and stay connected. As winter sets in, we ask that you join us in supporting the 100,000 people across Australia who are homeless each night. For $15 you can give an Ask Izzy power card to someone in need, which will allow them to charge their phone for up to four hours — just enough to find a meal, health services, a blanket or even a bed for the night. With the help of Westpac, we’re raising awareness of Ask Izzy and driving donations for charge cards, to connect more people with the services they need. Donate here and help someone who is homeless get the help they need.